← October my today… bye September! 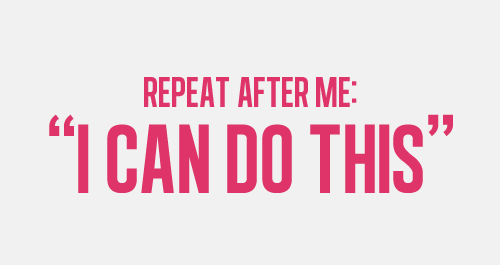 Sometimes I really need to repeat it over and over… I can do this, I can do it, I can reach my goals, I can reach my dreams, I can and I will! 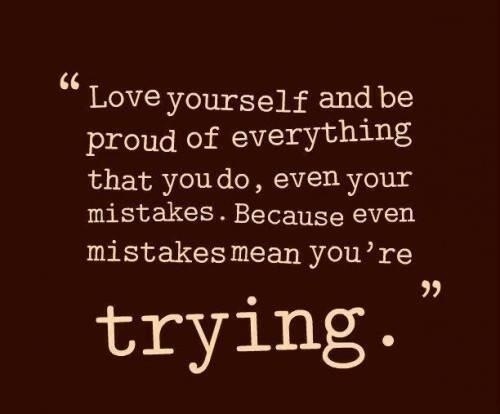 Yes I will keep trying and keep going that’s the only way I know! 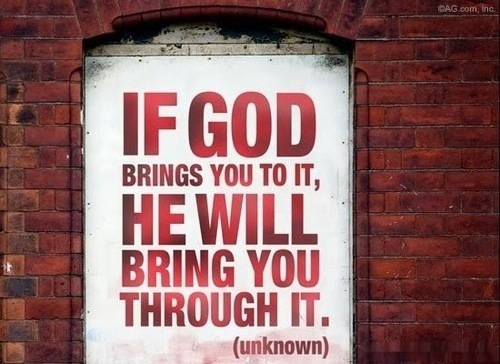 He knows better than me and if he put me in this path is because I can walk it and he will lead me too! And just like that no worries… I will start another day with the faith which is the certainty that the best is yet to come… So bring it! 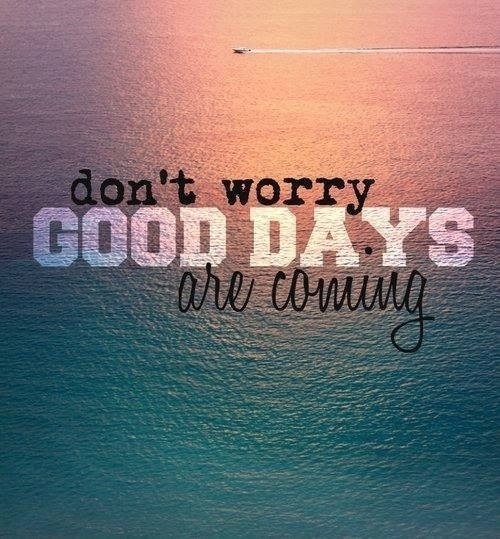 I’m totally ready for better days! 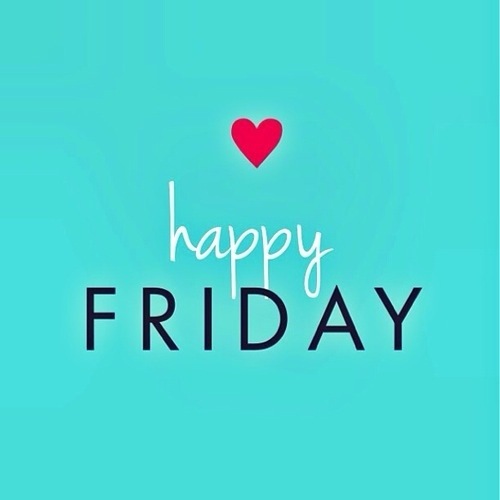 Thanks for reading and have a wonderful Friday!! It’s almost the weekend! Have fun and enjoy the day… I haven’t gone to sleep yet lol but I’m already embracing this new day! This entry was posted in Dreams and goals, Life, Motivation, New York, Personal, Professional and tagged Career, Dreams, Faith, Goals, Keep Going, Life, Motivation, Personal. Bookmark the permalink.